This summer, Los Angeles will host the 2015 Special Olympics World Games. Nearly 7,000 athletes from 177 countries will converge in LA to compete in 28 sports. 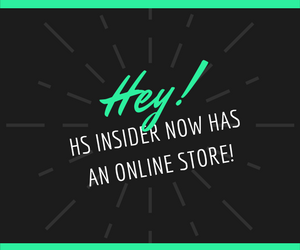 HS Insider will follow the athletes, their families, and the volunteers who make the event happen.